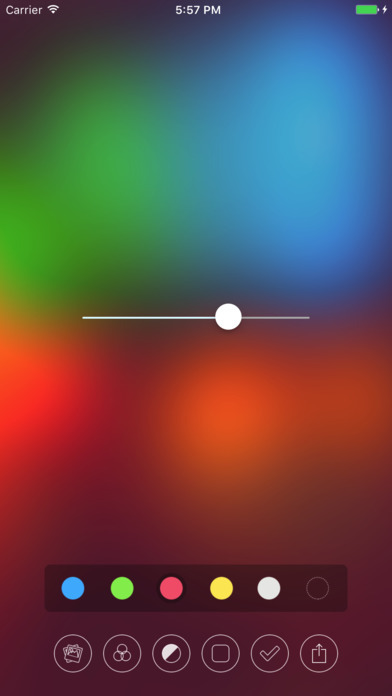 Remix photos to create stunning personal wallpapers that feel right at home in iOS. Home Screen Test Mode. Quickly test how your creation looks on a home screen without leaving the app. Blur was the first app to introduce such feature in the App Store 3.5 years ago. Live Parallax effect in the entire User Interface including Home Screen Test Mode giving an incredible feeling of depth. 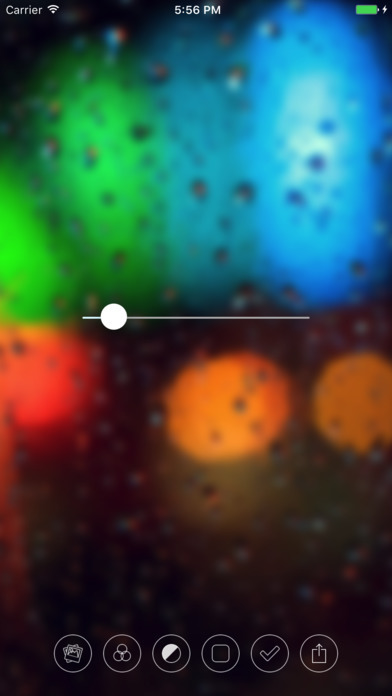 Tint your blurs with a color of your choice to perfectly match your iDevice. 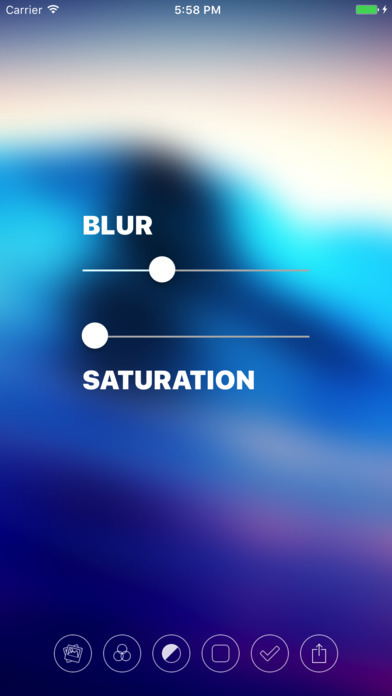 Make your blurs more vibrant with saturation control. Choose photos from your library or straight from the camera. 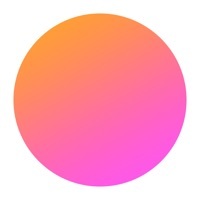 Share your blurs via Facebook, Twitter, Email, iMessages, and AirDrop. Saved wallpapers are saved in sizes that support parallax effect. Improved quality of blurred images. Removed setting for selecting blur quality. 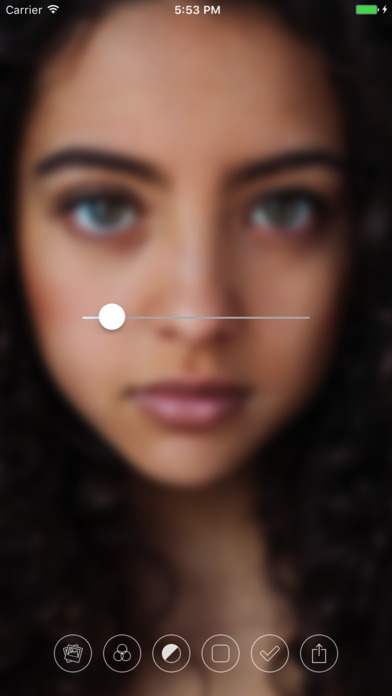 All blurs are now of high quality.